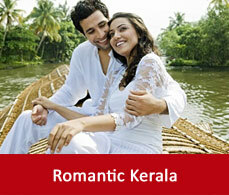 Kochi has different charm and hues in different time of the year.It is also a well connected city from various places of India A monthwise break up has been provided so that you can enjoy the different flavours in various time of the year. Since summers are very hot and the Kochi temperatures record of going upto 37 degree celsius, so the crowd is less that time. If you want to visit that time then you can avail discounts on hotel rates and stay there with less crowds. But do remember to carry light cotton clothes. This is the monsoon time in Cochin. Boat rides are not available at that time. But it is of great experience to sit back and watch Cochin getting drenched in the showers. 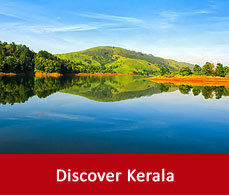 This land enclosed with water and lush greenary becomes more vivid in the monsoons. But do remember to carry umbrella. Winter dwells this time of the year. As winter prevails the weather becomes more pleasant. This time Kochi weather records 17 degrees to 32 degree celsius. 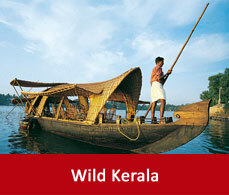 This said to have been the best season of Kochi An ideal time for cruising in the Kerala backwaters on the houseboats.